Fleetwood Mac News: Review | Photos: Fleetwood Mac New York "Stevie Nicks and Lindsey Buckingham offer up a musical reality show"
Review | Photos: Fleetwood Mac New York "Stevie Nicks and Lindsey Buckingham offer up a musical reality show"
The kid gloves were off when Fleetwood Mac performed its old songs at Madison Square Garden on Monday night. “Damn your love! Damn your lies!” Lindsey Buckingham and Stevie Nicks sang, bitter and enraged, in “The Chain,” from Fleetwood Mac’s 1977 album, “Rumours,” which has sold 19 million copies in the United States and was reissued in an expanded version this year. One factor in the blockbuster success of “Rumours” is that it sounds much prettier than what the songs say. 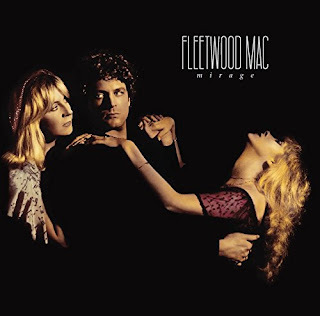 The lyrics are full of heartbreak and recriminations, reflecting the breakup between Mr. Buckingham and Ms. Nicks and the failing marriages of Fleetwood Mac’s drummer, Mick Fleetwood, and bassist, John McVie (whose wife, Christine McVie, was also in the band). Yet the music was full of glossy guitar lines and companionable harmonies; it was radio-friendly California soft-rock. Three decades later, the surfaces are rougher, the passions less restrained. 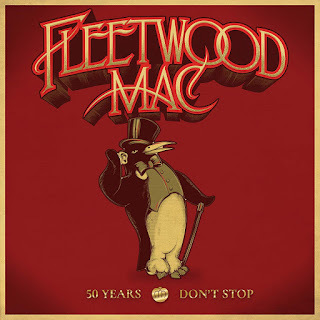 It’s not just that Mr. Buckingham and Ms. Nicks both show wear in their voices: Mr. Buckingham taking on more rasp and bite, Ms. Nicks rationing her high notes. 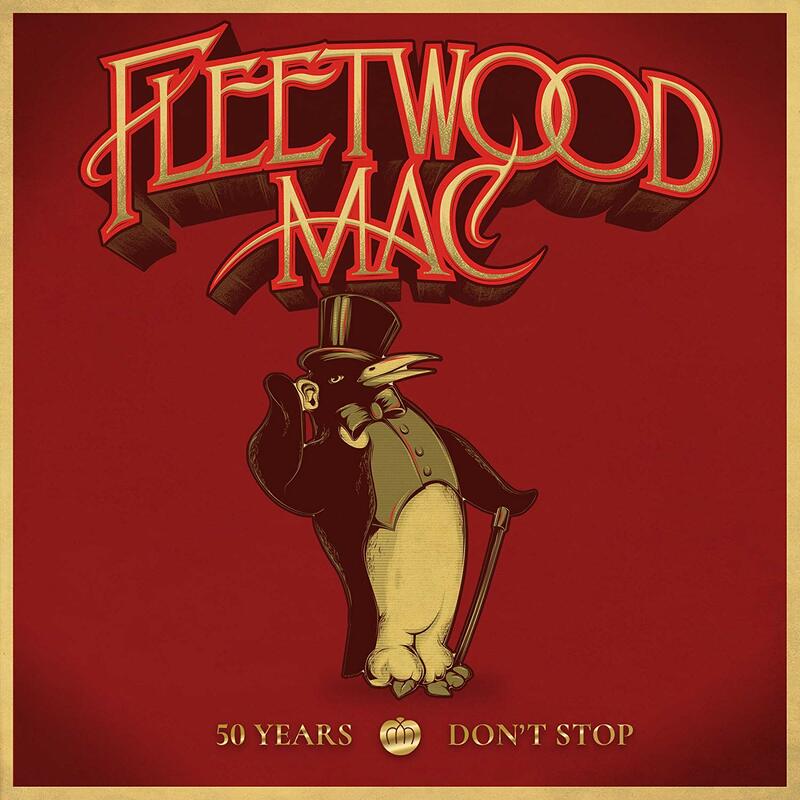 The absence of Ms. McVie, who retired from touring with Fleetwood Mac in 1998, has also shifted the band’s chemistry, since her alto voice offered some solace and her songs — like “Don’t Stop,” part of Monday’s set — provided some cautious optimism. 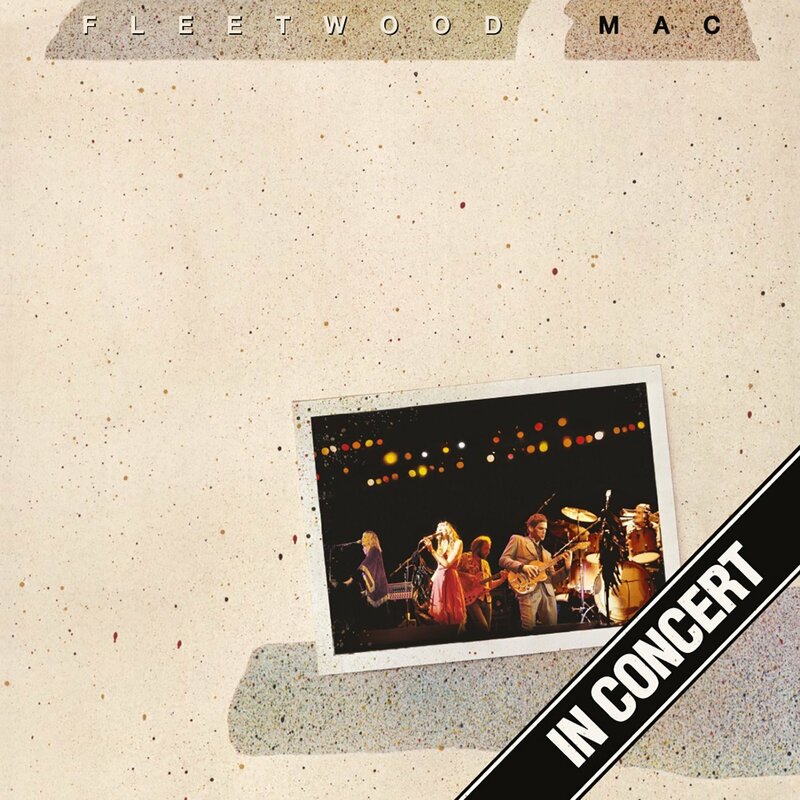 But Fleetwood Mac also sharpened other components of the songs. It started many of them with Mr. Fleetwood alone on drums, setting out the beat to reveal the music’s pounding, aggressive underpinnings. 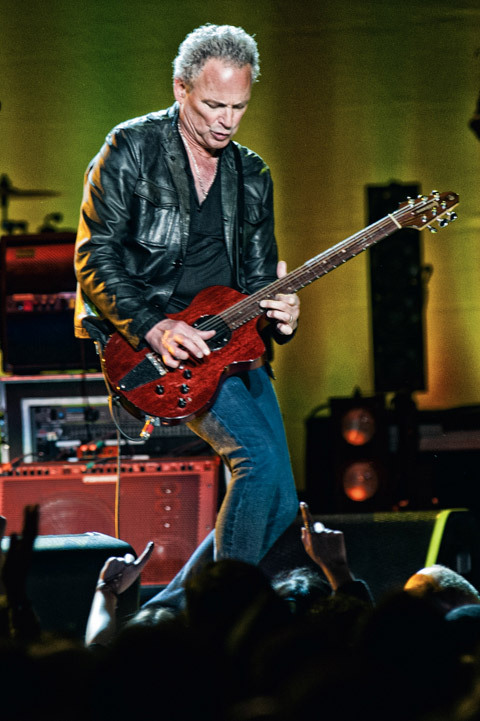 Mr. Buckingham’s guitar parts — fast, complex perpetual-motion patterns of thumb and fingers — pelted harder, more percussively, than they did in studio album mixes. 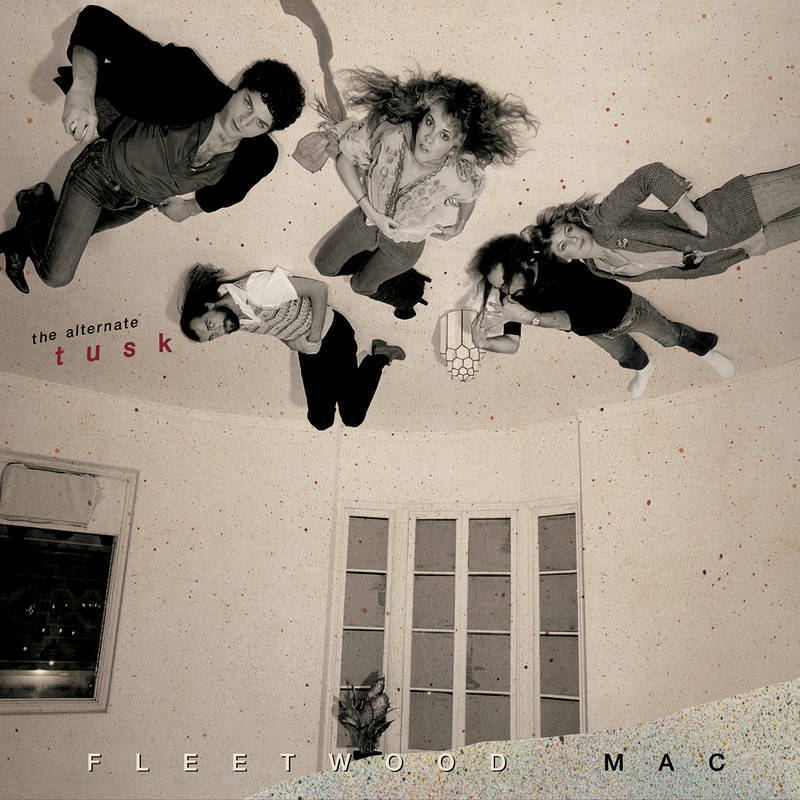 The band has reshaped some of its songs too: adding a slow introduction to “Tusk” that brought out its bitter verse — “Why don’t you tell me what’s going on?/Why don’t you tell me who’s on the phone?” — and shifting “Gold Dust Woman” from sullen calm to bluesy ferocity; even its cowbell sounded meaner. “I’m So Afraid” greatly expanded its lead-guitar coda until Mr. Buckingham was pummeling the fretboard with both hands. 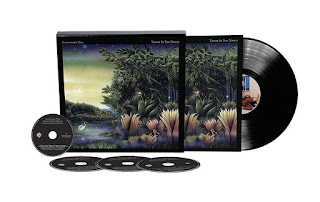 Mr. Buckingham said that Fleetwood Mac had recorded new songs in the studio and would soon be releasing an EP, via its Web site; it played one of them, the countryish “Sad Angel,” with lyrics hinting at end-times revelations. Yet what continues to stir Fleetwood Mac, it seems, is the Buckingham-Nicks romance, which ended after the duo joined Fleetwood Mac at the end of 1974. 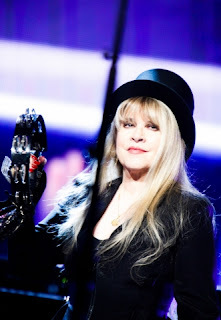 The band resurrected one of the pair’s songs from the 1970s, “Without You.” It’s a fond song that Ms. Nicks wrote for Mr. Buckingham when, she said, “We were really young and beautiful and in love,” and was lately rediscovered as a demo recording that had been posted to YouTube. 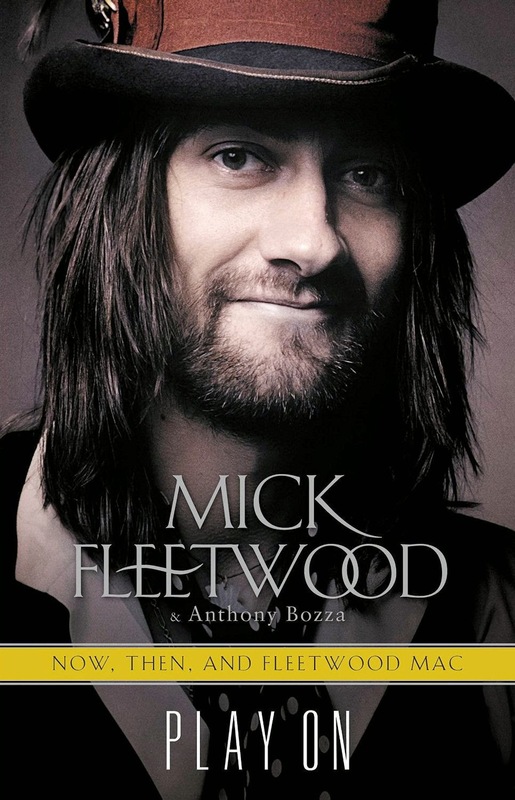 And to end the concert, the two were onstage alone, singing “Say Goodbye” from Fleetwood Mac’s 2003 album, “Say You Will.” As his fingers flew through one more virtuosic picking pattern, Mr. Buckingham sang, “Once you said goodbye to me/Now I say goodbye to you.” But they were still together onstage. 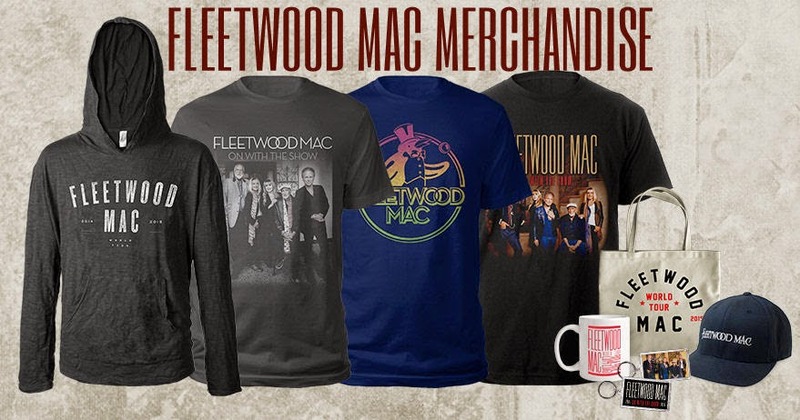 Fleetwood Mac’s North American tour continues through July 6; a schedule is at fleetwoodmac.com. 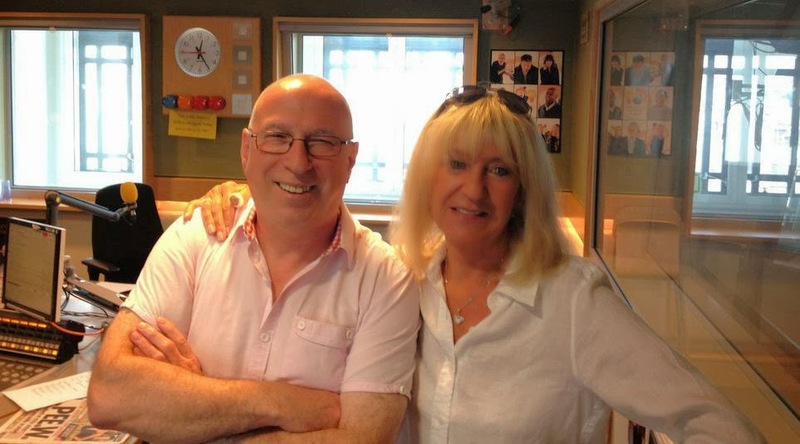 Fleetwood Mac has reinvented itself again. 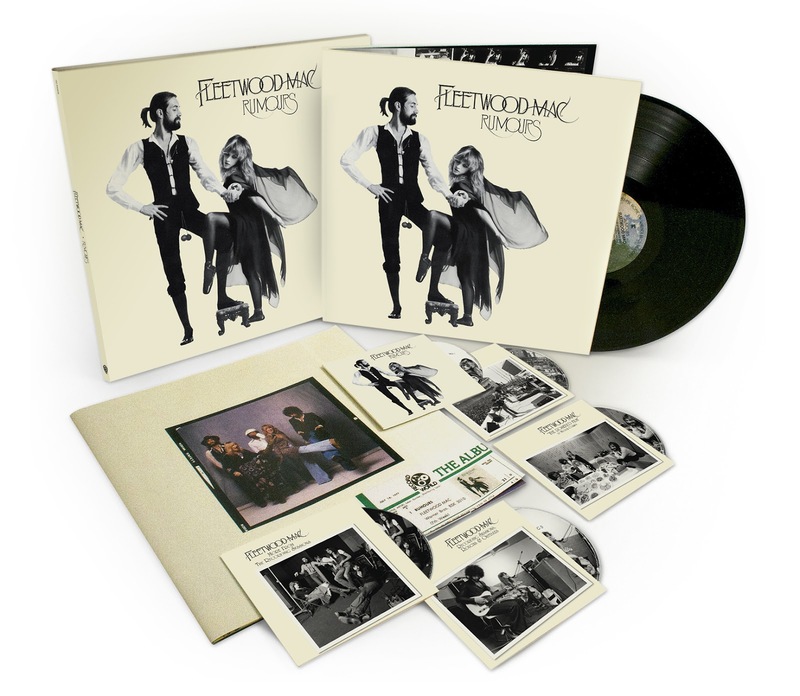 breakups and makeups, Fleetwood Mac has recast itself as more of an alternative band than, well, the album-rock juggernaut that so many bands were rebelling against in the late ‘70s and early ‘80s. 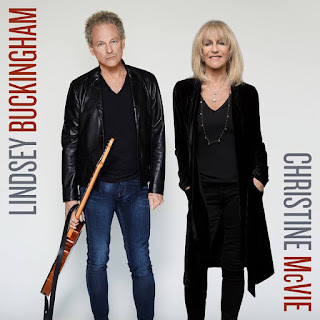 The Rock and Roll Hall of Famers plan to release an EP – yes, not a full album – later this week, guitarist Lindsey Buckingham said last night on stage at Madison Square Garden. 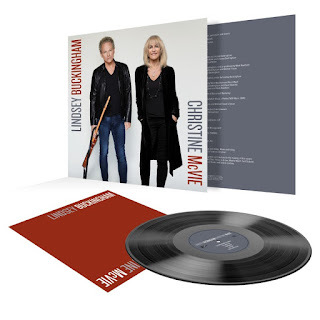 It will feature a new song “Sad Angel,” which is anything but sad, as it plays up the bounciness of the mighty Mac rhythm section of drummer Mick Fleetwood and bassist John McVie and guitarwork that would be at home on an R.E.M. record. “Have you been conquered by the war?” ask Buckingham and Stevie Nicks in their trademark harmonies, while Buckingham pogos in place. As unlikely as that seems, on this current tour, it feels true. While there is no new album to promote this time, the tour is far from a greatest-hits nostalgia package. They explore their punk-ish side on “Not That Funny” – part of a string of songs from their artistic, experimental album “Tusk” that formed the impressive heart of the show. Buckingham stripped back the title track’s opening to make it more like a White Stripes song, with just him and his guitar. Nicks was thrilling on “Sisters of the Moon,” adding that the band hadn’t played that song on tour since the late ‘70s, and the classic “Sara,” which had more of a guitar focus than the original. Their relationship is also part of the other “new” song, “Without You,” which was part of the recording sessions they did between the Buckingham Nicks’ debut album and the duo’s joining Fleetwood Mac. It’s a Cat Stevens-y love song about the happy part of their relationship. The final encore “Say Goodbye,” from 2003’s “Say You Will” album, is about Buckingham finally being able to let go of their relationship. “This is what keeps us going,” replied Buckingham. At both the start and the finish of Fleetwood Mac's stellar set at Madison Square Garden on Monday, the group sang about the ties that bind. "Chains keep us together," sang Lindsey Buckingham and Stevie Nicks early in the night, intoning the words like a warning. 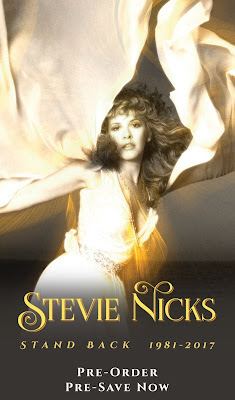 "You can never get away from a woman who loves you," Nicks echoed in "Silver Springs,” stressing the lyric as a threat. 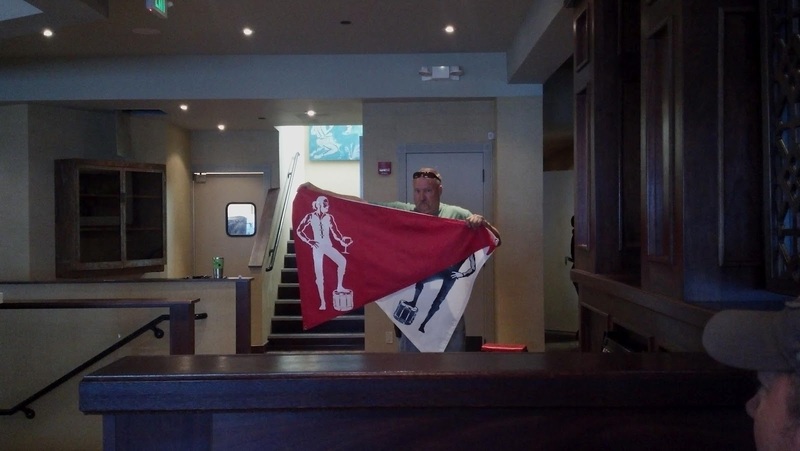 In a sense, she was being quite literal. 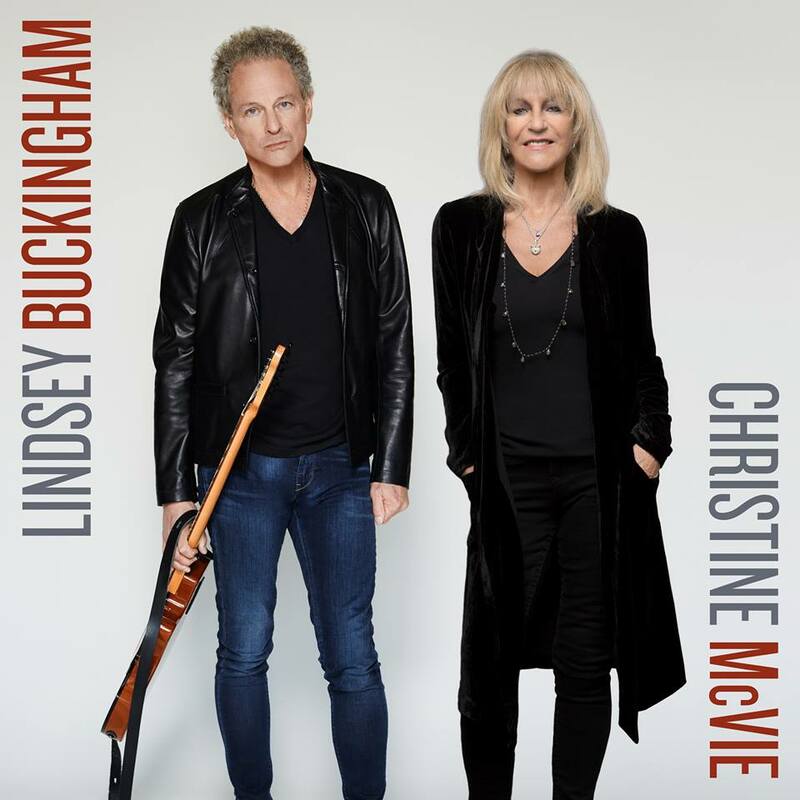 More than 30 years after Buckingham and Nicks flamed-out their romantic relationship they’re still re-inhabiting songs that chronicle every scar and slight. You could say they’re milking it, but there’s a reason the dynamic continues to thrill. In fact, there are many — all of them on generous display at the Garden. First, of course, there’s the music — an impeccable mix of pop sheen and rock fervor. Then, there’s the power of the singers’ personalities. More, there’s the enduring truths their songs have to impart about the kind of love that far outlasts romance. In making the lives of all their members so porous — way back in the ‘70s — Mac arose as the culture’s first musical reality show. They whipped life and art into a scary, wondrous, self-exploiting mix — to their great commercial gain, no less. The result has given their songs so much subtext, there’s barely room left over for text. These days, Mac has focused their view. Some years back, their third great songwriter, Christine McVie, retired, in the process changing the whole dynamic of the band. Without McVie’s breezy ballads, and affable air, the group turned harder, rockier and, obviously, more firmly centered on the Nicks/Buckingham axis. The duo’s bond predates their Mac days. They put out one bomb album in 1973, a disc they alluded to during the show. They also performed a song written at that time, which they never recorded. That piece, “Without You,” had a folk-rock fluidity, typical of its era, along an idealized lyric. Hearing it in this context turned it into a moving testimony to failed dreams. The show offered a tease of the future as well. The band performed one new song, “Sad Angels,” which, as Buckingham revealed, will be released on an EP this week. It had a country-rock gait and a chorus you could instantly hum. In between, the band packed the night with hits, though they didn’t always pick the safest ones. A third of the way through they offered four pieces from their quirkiest album, “Tusk,” including Nick’s moody “Sisters of the Moon.” The singer said they haven’t performed that song in over 30 years. Most of the hits were delivered faithfully, though with enough altered harmonies to shake off any mold. Buckingham performed the greatest alterations to “Never Going Back Again,” tearing down the verses to hone each word into a dagger. Without McVie in the mix, Buckingham took more room for his fleet guitar work. His brisk fingerings on “Big Love,” treated Spanish guitar techniques like speed metal, while his long solo in “So Afraid,” built to an orgasmic peak. For her part, Nicks sounded in fine voice, with more air behind her, and less nasality. 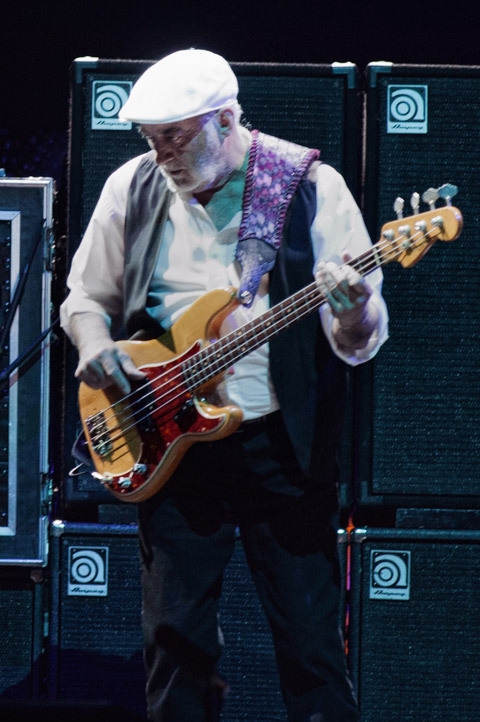 The rhythm section of Mick Fleetwood and John McVie retained its muscularity, aided by two extra musicians on keyboards and second guitar. 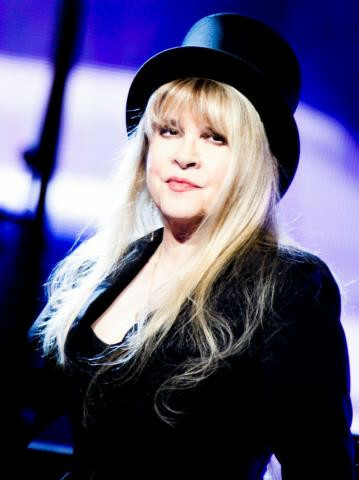 At the close of the two-and-a-half hour show, Buckingham performed the song, “Say Goodbye,” a sad kiss-off which he positioned as the flip side of their earlier ode to pie-eyed love, “Without You.” Singing the trembling melody with Nicks, the unending bonds of their lives seemed less like a chained burden than a sweet commitment, a vow that need never be revoked. I have to say... I'm missing the typical Rhiannon outfit.... Adds to the drama of the song. The new sparkly shawl she's wearing is awesome, but when she lifts it up in the part she spreads here 'wings' it doesn't seem the same, plus the little twirling thing would look more cooler. 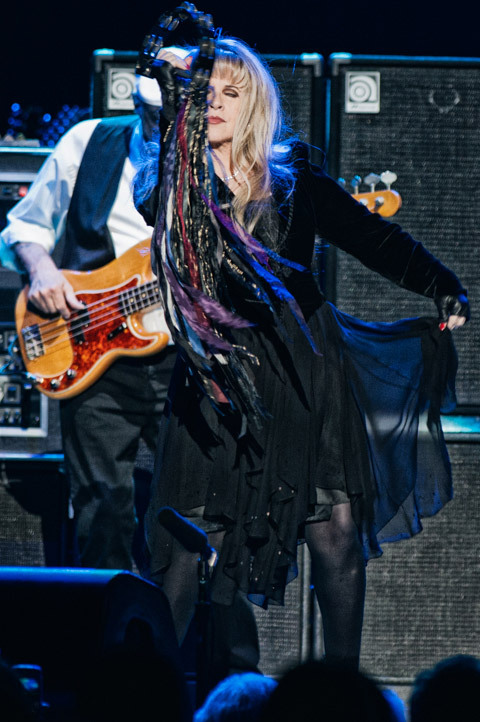 Maybe Stevie got tired of getting tangled up in the long sleeves? I liked the Rhiannon sleeves as well but then I'm not the one who has to perform in them.